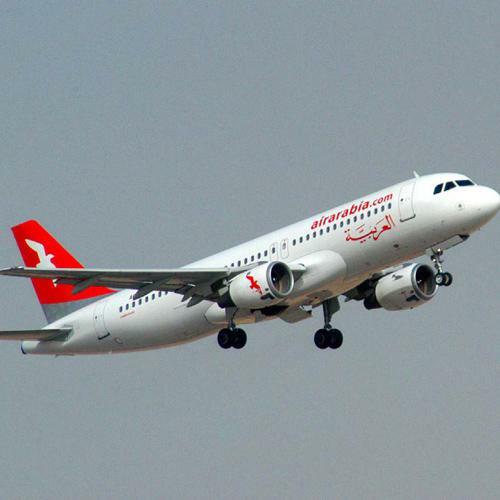 Air Arabia PJSC is considering placing orders for as many as 100 planes in the second quarter, the airline's chief executive officer, Adel Ali, said. "We need to probably put in an order of up to 100 planes this year, and that should be done before sometime in the quarter two," the official told Bloomberg TV. "We are talking to both Boeing and Airbus at this stage to see what fits us and the best commercial deal we can get." Air Arabia PJSC on Thursday reported its first full-year loss on record after booking impairments for exposure to private equity firm Abraaj, which is undergoing a court-supervised restructuring.